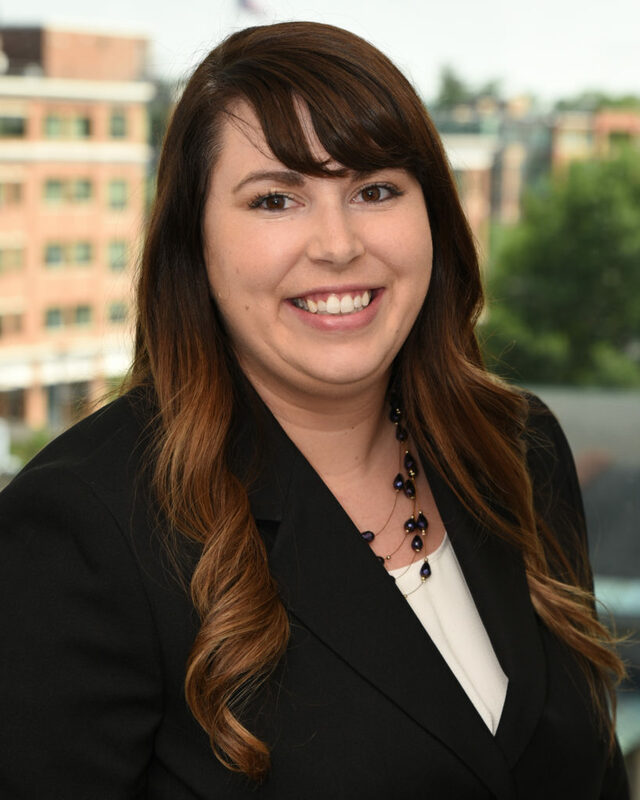 Amy is currently a Senior Analyst with Ferraro, Amodio & Zarecki, CPAs Forensic Accountants & Financial Advisors, where she is involved in the analysis of lost business income, lost earnings and substitute wages for self-employed individuals as the result of an automobile accident. Prior to joining Ferraro, Amodio & Zarecki, CPAs, Amy was an analyst with SaxBST’s Valuation, Forensic and Litigation Department, and has served as a tax and audit professional for a public accounting firm. Her experience includes knowledge of tax issues and concepts, and exposure to not-for-profit and governmental auditing and accounting. Amy is a Certified Fraud Examiner and member of the Association of Certified Fraud Examiners. She earned Bachelor of Science degrees in Accounting and Business Administration from the State University of New York at Plattsburgh, and recently obtained her Master of Science in Forensic Accounting from Southern New Hampshire University. Amy will also be pursuing her Certified Public Accountant designation.